Bronwynne Powell is a freelance writer with an interest in how technology is changing how we communicate. A keen storyteller and newsroom veteran, she works with entrepreneurs to find ways to better connect with customers on social media. Starting your own photography business can seem daunting, especially when you’re not sure where to begin. So, we reached out to photography business owners to bring you first-hand insights from experts in the field. The photographers we interviewed have built successful businesses by developing their passion into a profession. Now they’re sharing their expertise with us. Why did you decide to start your own photography business? What’s one lesson you wish you’d known when you first started? What had the biggest impact on making your photography business a success? Best advice you could give to those looking to start their own photography business? Each of photography experts has built a photography career and shares helpful advice online. Check out their websites for inspiration. Anton Gorlin has an eye for beautiful things. You can see it in his images of vast, unending landscapes, as well as his photographs of prime properties. Originally from Ukraine, Anton is an Australian landscape and real estate, photographer. He lives and works in Sydney. His work has been published in magazines and newspapers all over the world. His blog covers issues like copyright in real estate photography and simple tips for sunrise photography. There’s also more technical content like a guide to photography composition. He’s quick to move away from the idea that rigid rules govern photography, instead he advocates for “. . . things, which look better due to psychological reasons.” Mastering these principles help novices perfect the craft. “Maybe it’s the God; perhaps it’s the Universe, it doesn’t matter. I see some pictures or images with my internal sight and then try to capture what I saw as best as I can. Sometimes it works out; sometimes it does not. Camera, as a physical device, has its limitations. My vision and imaginations have no limits. My eyes are also devices but crafted much better than the camera. 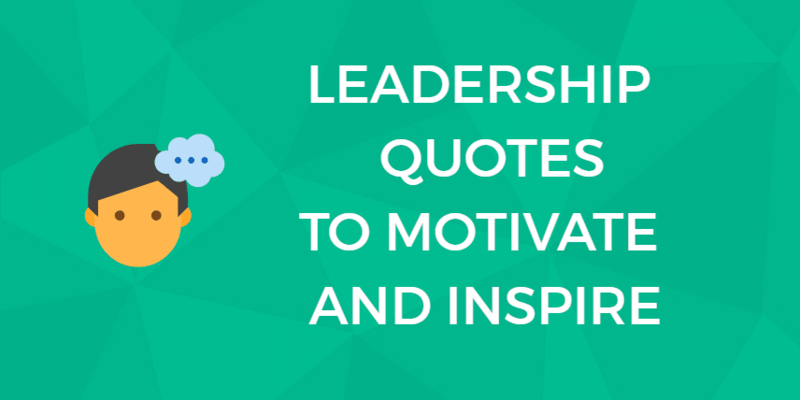 Anton’s blog shows the results of acting on this inspiration. Rachel Korinek stands behind the camera lens and performs a kind of magic: with a click she can make food look as good it tastes. It’s much harder than that, but Rachel’s work makes it look effortless. An Australian food photographer, Rachel moved to Vancouver, Canada, in 2018. Her work has appeared in a range of publications across the world, including Bride Magazine and the Huffington Post. “I love capturing visual stories and adore bright, clean and uplifting imagery that emphasizes the beauty of real food. She founded the Two Loves blog in 2012, which evolved into the Two Loves Studio, an online space where Rachel shares her digital photography expertise. Two Loves Studio covers everything from inspiration and styling ideas to tips for finding the best natural light. Rachel also runs a mastermind group called Food Photography Pro to help people build their own photography business. The first thing that strikes you when you land on Scott Wyden’s website is that he’s built a remarkable personal brand. Positioning himself as a “Storyteller with a camera”, Scott sets himself apart in a crowded market. His work has used by leading brands like the Radisson Hotels and Resorts and Marriott. The New Jersey-based photographer shares his own story on his site, documenting his love of photography. “Photographs are an amazing thing. They tell you stories, make you smile or cry. They bring back memories you wish you remembered all the time. They help you connect with those near and far. Providing family portraits, personal brand photography and cake smashes, Scott offers practical photography advice on his blog. Articles and videos include avoiding common outdoor lighting mistakes and how to master a new camera. Each of our experts has carved their own path to building their fulfilling, thriving photography businesses. Here they share their insights and most practical tips – in their own words – to guide you on you personal journey. In their interviews, you’ll find insight and practical tips to apply to your own business. I’ve been doing real estate photography for years as a freelance side job. And then I thought that the only way to keep growing is to expand and compete with the others. That was one reason. The other one was building trust. With real estate photography, the clients let me in their houses, leaving me all alone there. They need to have some trust and feel secure about some random guy pulling over next to their house. 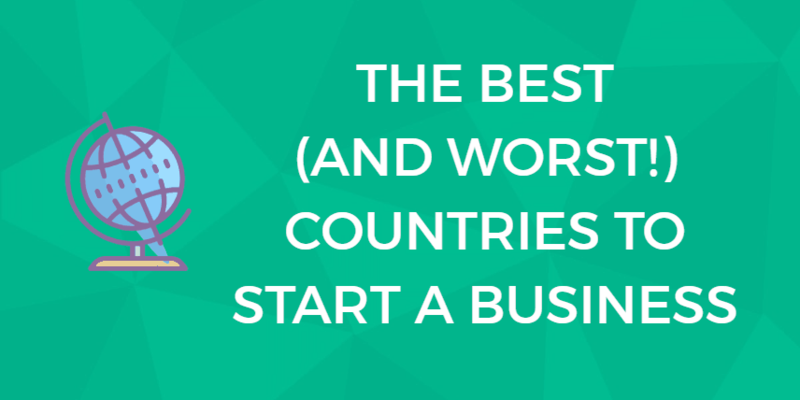 Starting a business is one way of telling – I’m serious and I’m not a random guy, you can trust me. And as a side benefit, I have public liability insurance, which brings peace of mind to both me and my clients. The third reason is that bigger clients won’t work without properly setup business. And, of course, now I can claim expenses during the tax return. So, as a summary – it builds trust and confidence and has some additional benefits such as insurance and tax claims. The other part of my business is landscape photography workshops. For this one, I didn’t really need to register a business. Except for performing tours in National Parks. In Australia, to perform commercial activities in the National Park, one needs a license. So in this case, starting a business opened some extra doors for me. 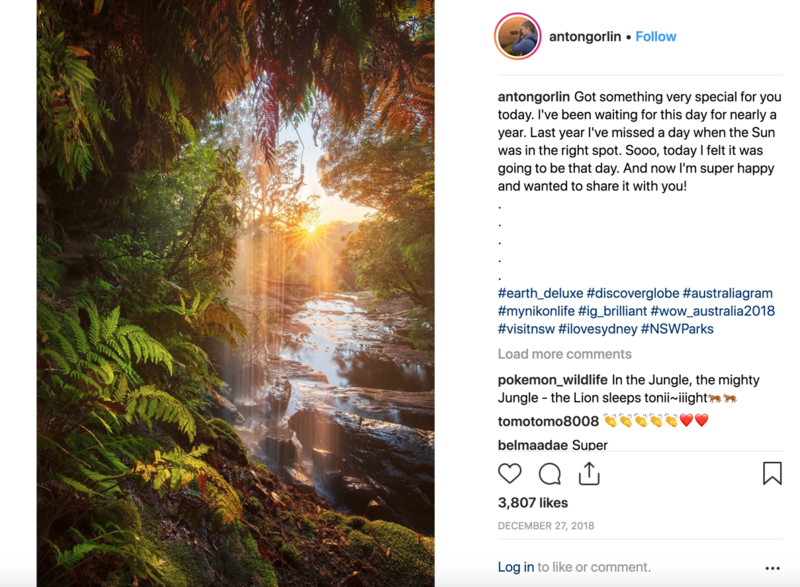 Anton Gorlin captivates with his Instagram channel. I blogged about food photography and loved sharing my work with the world via the internet. I started to get inquiries about my work and figured that I was creating images anyway. So why not get some extra cash. I was getting so much work that I was able to reduce my 9-5 job to part-time and I run my photography business a couple of days a week. In hindsight, I enjoy the challenge of problem solving and being autonomous which photography and running a business bring me. Rachel is also the proprietor of rachelkorinek.com. Out of college, I knew I did not want to be a fulltime photographer. My reason was that I loved the art so much, and I knew myself so well that if I did photography full time that I would wind up hating it eventually. So instead I have always found myself a fulltime job in the photography industry and kept a side business for my professional photography. In a way, the fulltime job has always helped my photography business and vice versa. I keep my photography business always to be using my camera, sharpening my skills, trying new things, and best of all, to tell my clients’ stories. I love visiting some amazing houses, getting ideas on how to organize space better, meeting new people. But what I love most is presenting the properties in the best possible way. I love seeing how owners enjoy the photos and how it helps them with their goals. With the photography tours, I love helping people out. I remember how hard it could be sometimes to get past some technical stuff with photography, or struggling to build a composition. Especially, composition. The internet is littered with information but it’s very hard to see deeper than the surface, to get an inner understanding of how things work and why to choose one way or another. Sometimes, I’m saving months for my students with just a single workshop. And when I later see their photos on Instagram, I feel happy that it all worked out. That I get to wake up (most days!) and feeling like I have a purpose and I’m working on something I care about. The lifestyle and flexibility running my own business has brought me is something I am most grateful for. I’ve been able to pick up my work and travel, work from Canada and Australia when my families needed me. I also throughly enjoy the creative community around food photography. I usually hang out with them on Instagram and it’s a real tribe that inspires and excites me. I love that I get to stand behind my camera and have the unique ability to tell a story. Anyone can hold a camera, but not everyone has the skill of storytelling. That’s one of the many things that make professional photographers professional; the art of storytelling. I love that I can share a story of a child’s first experience with cake. Or a family’s first portrait outside of an iPhone. Or to share what makes an entrepreneur who he or she is. Great photographers are great story-tellers. Scott Wyden Kivowitz emphasizes the quality of story-telling on his website. It’s 90% about marketing, not about photography. Just like any other business out there! If you want to beat the competition, you need to get in front of the clients, you need to radiate confidence and self-esteem. Learn how marketing works in your industry, do your homework. Utilize SEO, improve and optimize your site, get backlinks, build connections, use social media to drive traffic. If you have great photos and nothing else, it won’t work. If you have OK photos and good marketing, it might work. But with great marketing and great photos, you’ll succeed. As a side note, once you have a lot of work, get a retoucher. A photographer doesn’t have to be a professional retoucher, it’s a completely separate set of skills. That our ‘dream job’ will be the hardest thing that we ever do. It is such hard work running a business and our success is not about how good our photos are. It’s our willingness to keep going on through tough times. To not let the thoughts in our head tell us we aren’t good enough. Freelance can be very feast or famine. Being able to support ourselves whilst our business is growing is very important. I worked part time whilst building my business and it took the pressure off financially and mentally. I think that we don’t have to run a full time photography business to call ourselves a photographer. It takes most people years to believe they are. Which holds them back. That statement has stuck with me for years because I know that learning never ends and that by practicing photography regularly will not only make me better but make me consistent. I cannot produce poor images for my clients if I’m practicing regularly. I cannot make the experience a poor one for clients if I’m continually working with clients. It was SEO and a proper website. Having a software developer background, it was easy for me to understand all technical issues and aspects and build a good site. It was a bit harder with the SEO but I got past through it too. That’s what’s giving me most of the clients. This and word of mouth, of course – it’s still one of the biggest driving forces in any business. Mindset and support from family. It’s really not all about how good our photography is. There is a client and a style for everyone. I’ve had to work hard to overcome the anxiety of running a business and the constant feelings of Imposter Syndrome. We go where our minds take us. Being able to meditate and talk openly about fears has allowed me to know let those thoughts control or direct me and my goals. Having a supportive spouse is key and I think a huge deal breaker in being successful long term. My husband Matt Korinek has supported me endlessly for years. I know that without it, I wouldn’t be where I am today. We made a lot of sacrifices for me to start up a business. Both in a financial sense, time and energy! Majority of the photographers in my area, with my same specialties, price themselves so low and keep the session extremely hands off. For example, other photographers offering cake smash photography, produce lovely imagery. However, they charge around $150 do a 30 minute or so session and then supply the digital images through a cloud link. There is minimal (or zero) wall art discussion, upselling or anything else. They’re about volume to earn their revenue. To make an impact on my business, and because I do have a fulltime job that allows me to be more flexible with competing, I charge more, do more, and interact more. I am more personal and will spend more time with my clients. You will never see me charging little for my sessions because I want to show that I have higher standards for my work. I want my clients to have their beautiful photos on their walls, not on a server somewhere on the Internet or a hard drive in their computer. Research your market, get some great ideas from the competition. Don’t copy them! Instead, use those ideas to develop your own vision and style. Use social media, optimize your site, build connections. Maybe even take some business courses. Because photography business is business in the first place and photography in the second. Don’t go out full time straight away if financially it’s going to cause you stress. It takes time to build a body of work, build relationships and get clients. Being able to work on your craft, honing your style and taking jobs that get you the right experience ensures you don’t burn out. Being under financial stress and being forced to take low end photography jobs is the enemy of creativity. It’s about the long term game. When I worked part time in a regular job and started to build my photography, I felt some of the most joy. And tell everyone you’re a photographer now. Don’t wait till you feel ready. You just never know where things will end up. Pay attention to your market and competition. Figure out what makes you unique. Share your story so that you aren’t just like every other photographer in your area. Our experts each took their own unique route to set up their photography businesses, but there are some common themes. We’ve distilled these points below and also offer our own links to further resources to help you start your own successful business. Consider the type of service or product you will offer and research the market. Perform competitive analysis. How can you be viable and different? Research any grants or funding that might be available to you. Build on these insights to develop your own photography business plan where you outline your services, finances, pricing structure, and marketing strategy. Establish marketing channels on social media and your own website. Many of our experts have solid email marketing strategies. Here is a resource on getting started with email marketing with templates you can customize for your business. Invest in marketing yourself. Marketing in addition to a strong portfolio will set you apart. Surround yourself with a support system; starting a new business won’t be easy and you need friends and family to keep you going at the start. Prepare yourself financially. Your income might be erratic at the start, so try to take measures to mitigate financial stress. Try to maintain a positive mindset – you’ll have negative thoughts but these are normal, try not to let them hold you back. Try multiple revenue streams – our interviewees have diverse incomes offering courses, e-books, selling prints online, etc. Photo of L.A. by Sterling Davis on Unsplash via Unsplash license. We canvassed a range of photography businesses across niches, and found the most popular and lucrative types and photography specialties. Have a look . Professional photography can make or break a listing. The rise of home sharing apps like Airbnb opened up a new income stream for real estate photographers making this one of the most demand niches. Landscape photography can create powerful emotional experiences. Have you ever browsed through the National Geographic? The scenes show spectacular vistas and hidden, almost unspoiled spaces. Landscape photographers can sell their prints, and the best shot earn photographers bylines in major international publications. Family photographers work with clients to capture life’s most special moments. Photographers help their subjects feel at ease if they’re not used to being in front of the lens. Their work is often treasured for years. Thanks to foodies and their love of sharing snaps of their meals, almost everyone has viewed – or taken – a styled picture of their lunch. But food photographers show you how it’s done. Food photographers employ lighting and styling to techniques to create a work of art. If you want to earn a living pursuing your passion for photography, act on the expert advice that resonates with most and start your journey today. The important thing to remember is that starting a photography businesses is like starting any other business. Photography is the product/service, and you need to run your operation like a serious business venture. 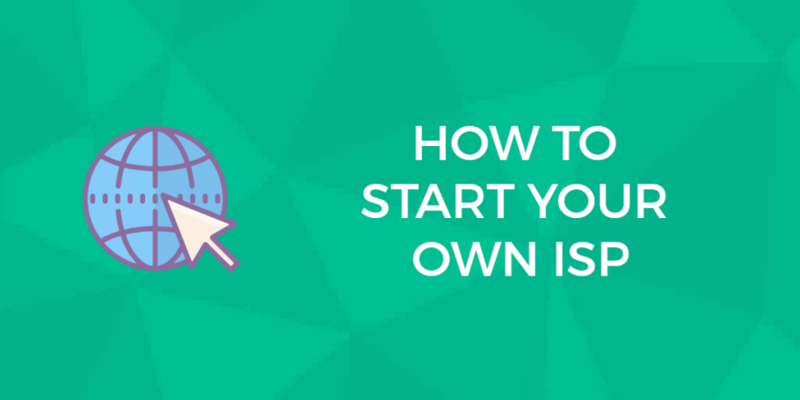 For advice, see this step by step guide to starting a business. Next: What Is a CEO Really – And What Qualities Make A Truly Great CEO?